Giving back to Delta State has never been easier. 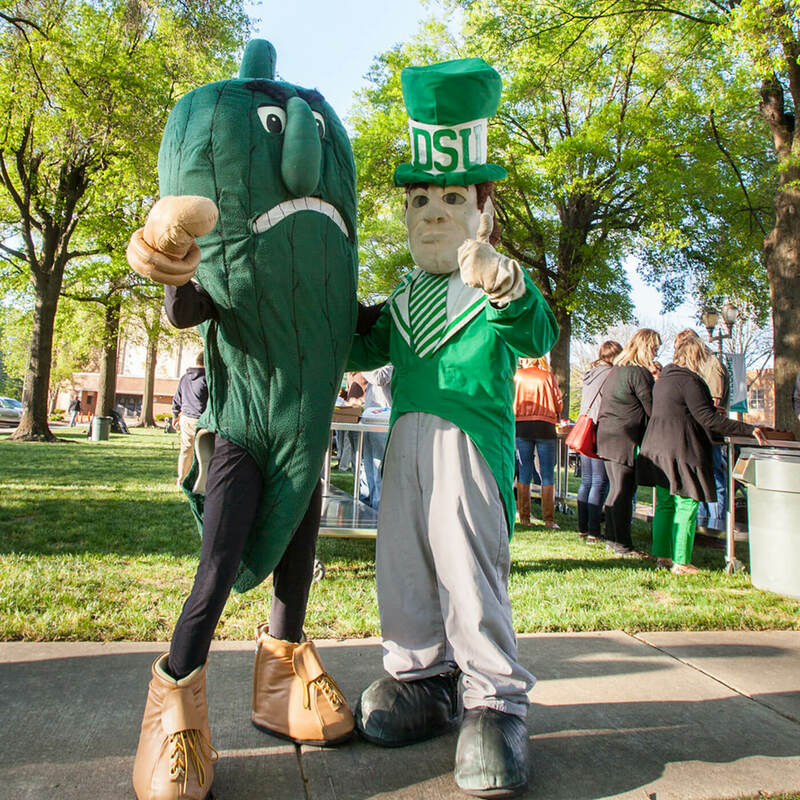 We provide a number of options that assists you in staying in touch with DSU whether it is from the comfort of your own city or by returning to campus. Delta State University Alumni Association. -Refer a student to DSU. -Assist with local chapter events. We appreciate your continued support of the green and white!